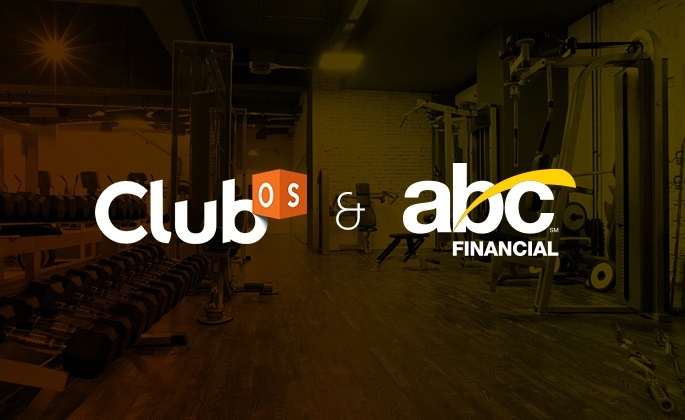 LITTLE ROCK, AR., (Nov 8, 2017) – ABC Financial (ABC), the leading software and payment processing provider to the health and fitness industry, announced their preferred partnership with Club OS. Club OS, the leading sales and retention platform in the health and fitness industry, helps thousands of companies with their lead generation and acquisitions. With their ability to capture liability waivers digitally and securely, feed marketing leads from the club’s website and social media platforms, implement referral programs while tracking it’s success and deliver leads directly to the sales team, partnering with Club OS is easy to do. Launched in 1981, ABC Financial has revolutionized software and payment processing for the health and fitness industry. Headquartered in the Little Rock, Ark. area, ABC Financial serves approximately 8,000 clubs throughout the United States, Canada, Puerto Rico, Mexico and Europe. The company’s innovative club management software, DataTrak, is the most complete web-based software in the health and fitness industry. www.abcfinancial.com. Text DataTrak to 87365 to receive additional information about ABC Financial’s club management software.